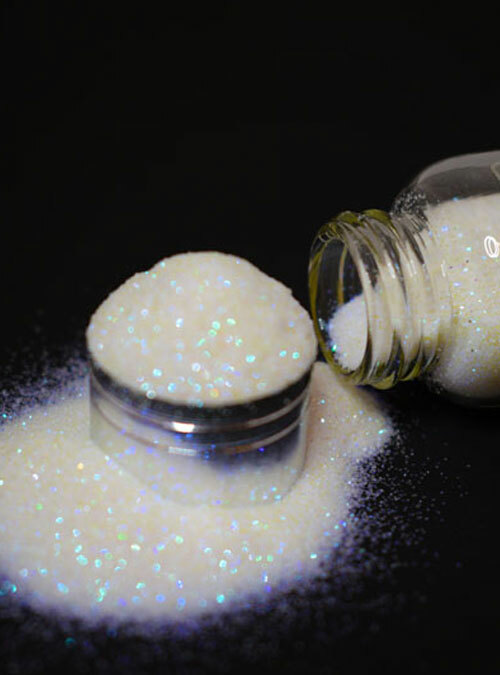 Enchanted is our white iridescent that has a blue/green shimmer to it. 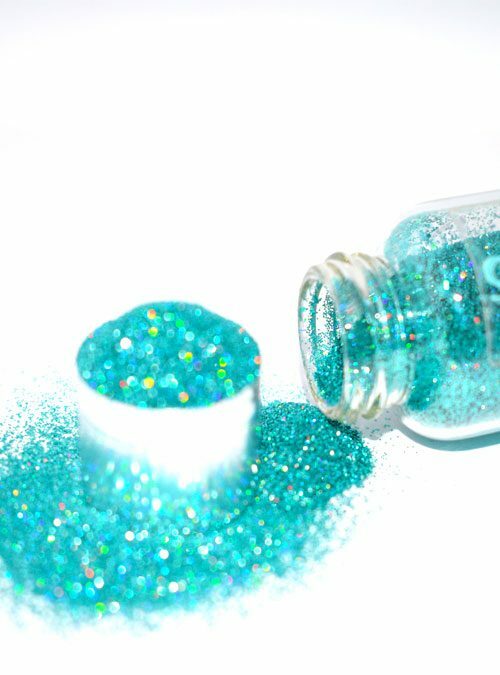 Enchanted has a beautiful blue/green shimmer that will send gorgeous colours across your nails as the light catches it. 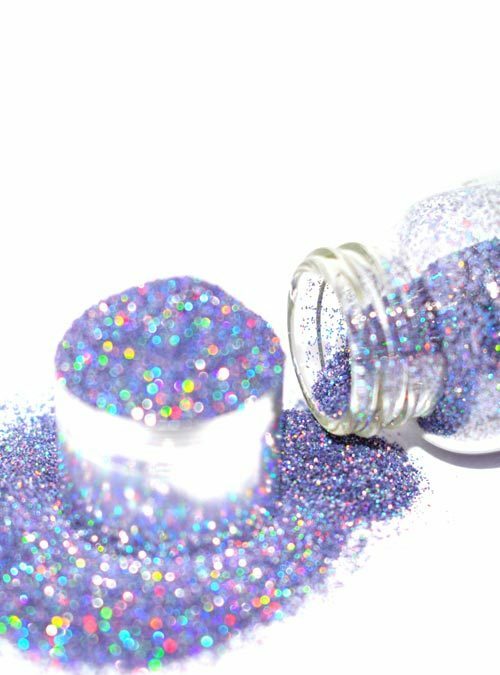 This white iridescent glitter is a great compliment to any nail colour and can be applied using various techniques. 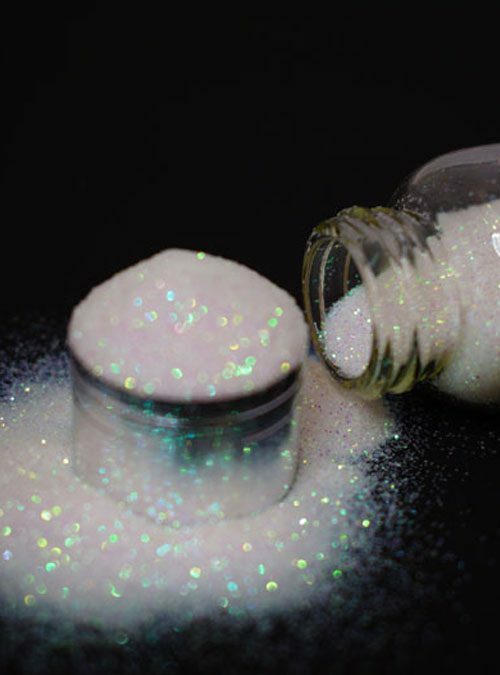 Enchanted is supplied in bottles that contain 10g of glitter.